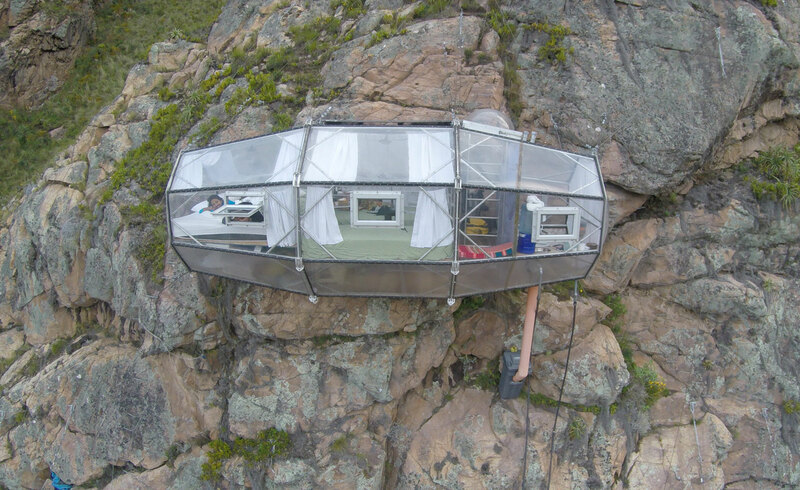 Glamping is reaching new heights in South America – 122 m up a rocky cliff, in fact. That is where travel company Natura Vive’s Skylodge Suites hang, high above Peru’s Sacred Valley, near the city of Cuzco. These three prism-like cabins – made from aerospace aluminium, solar panels and glass – offer all the modern comforts one could reasonably hope for when glamping high up in the mountains. To reach the sky high accommodation, campers have to climb up via a laddered ferrata trail (and down with the assistance of zip lines). Do you love architecture, design, and sustainability? Do you take pride in Vancouver? If so, volunteer with Doors Open Vancouver (DOV)! Vancouver’s second DOV event takes place on October 2 from 12pm – 7pm and October 3 from 10 am – 5 pm. What happens at DOV? We throw open the doors of popular Vancouver buildings to the public! People enjoy free, behind the scenes access to Vancouver venues and can learn about civic services while experiencing Vancouver’s architectural, design, engineering, and cultural heritage. So, once again, the City is seeking committed volunteers to assist the day of with set-up, greeting visitors, leading tours, social media, and encouraging public participation. We are particularly interested in volunteers who can speak a second language who can provide translation services for our visitors. As a DOV volunteer, you will meet likeminded individuals, get an invitation to our exclusive wrap party, receive a collectable DOV t-shirt, and more! If this sounds like you, register to volunteer at doorsopenvan.ca. Short training sessions will take place in mid-September. Doors Open was a quick start action identified by the Mayor’s Engaged City Task Force. Doors Open Vancouver is brought to you by the City of Vancouver in partnership with Vancouver Public Space Network, the Vancouver Heritage Foundation, Tourism Vancouver, and Cascadia Green Building Council. SustainaBUILD provides a platform for industry thought leaders to converge in an intimate environment to learn, share knowledge and partake in industry dialogue. This one day event provides the Architecture, Design, Engineering and Construction industries with pertinent information on green building practices, trends and predictions. Featuring five innovative sessions and over 15 industry leading speakers, this conference will provide the theoretical, practical and firsthand knowledge needed to help ensure the success of your next green build project. Presenters will expand on green building theory such as LEED and Passive House. Additionally, speakers will address matters such as building technology, consumer preferences across commercial, residential, and institutional building types, and the sustainable building practices of three iconic green build projects. Delegates will walk away with an enhanced knowledge of green building practices and a refreshed outlook on the state of the industry. For more information, visit the SustainaBUILD website. The first of its kind in BC, this comprehensive guide educates builders and other industry professionals on soil types and associated geotechnical challenges – from pre- to post-construction of single and multi-family residences. A valuable reference tool, the guide is intended to present current best practice guidelines, and to emphasize basic building code requirements. This publication received endorsement from the Architectural Institute of British Columbia and the Association of Professional Engineers and Geoscientists of British Columbia. The Guide is available for download at http://www.hpo.bc.ca/housing-foundations-geotechnical-challenges-guide. Visit the HPO website for additional information. Modern Home Tours is back in Vancouver for a third year in a row, and this year it is introducing the first ever White Rock Modern Home Tour. The tours will give people a chance to explore and view some of the greatest examples of modern architecture right in their own city via self-guided driving tour. 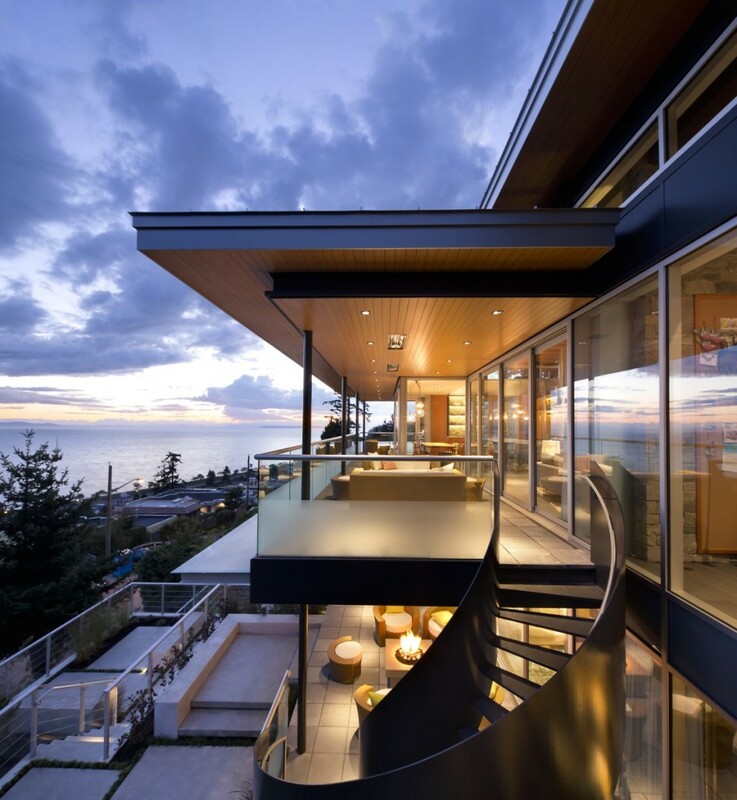 In Vancouver, the tour features six magnificent homes from One SEED Architecture + Interiors Inc., Lanefab Design/Build, LCI Design, Natural Balance Home Builders with Frits de Vries architects, Kevin Vallely Design, and Wheeler Developments. In White Rock, the tour covers five excellent homes from KBC Developments, Iredale Architecture, Treeline Construction Ltd., and Surfside Construction. Visit Modern Home Tours’ website to view photos, descriptions of the homes and to sign-up for a tour.